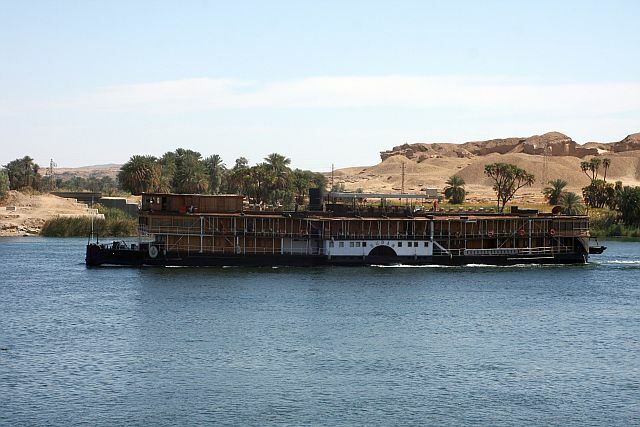 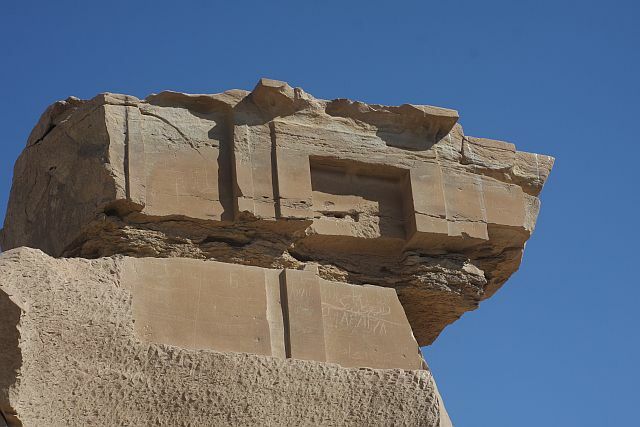 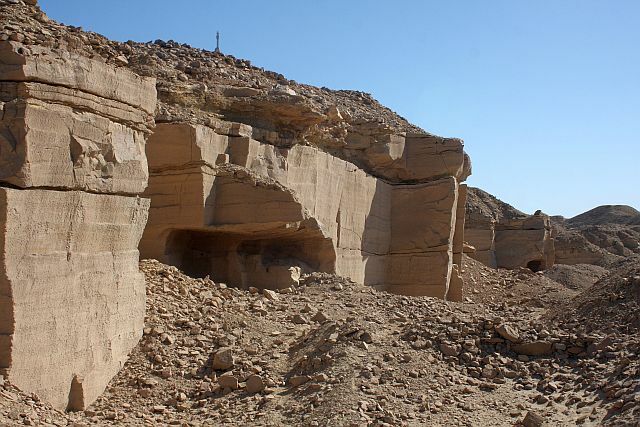 Halfway between Aswan and Luxor we find the enormous quarries of Gebel el Sisila. 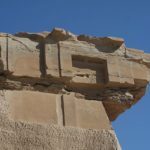 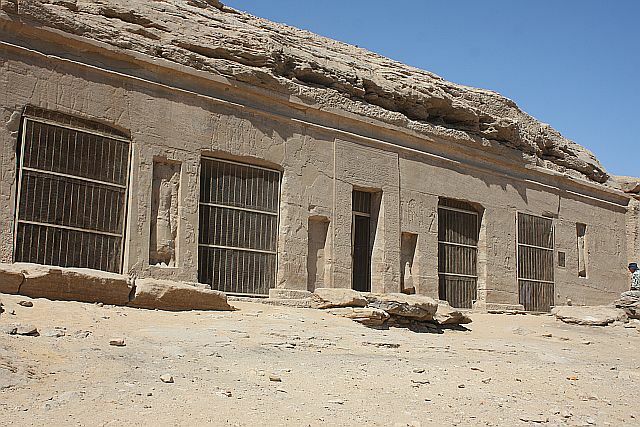 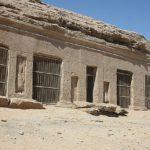 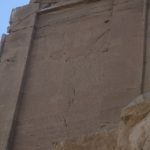 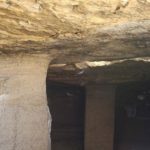 It was here that millions of tons of limestone and sandstone were quarried to build almost all the temples of the 18th and 19th dynasty in Thebes. 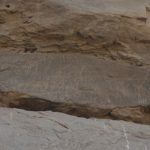 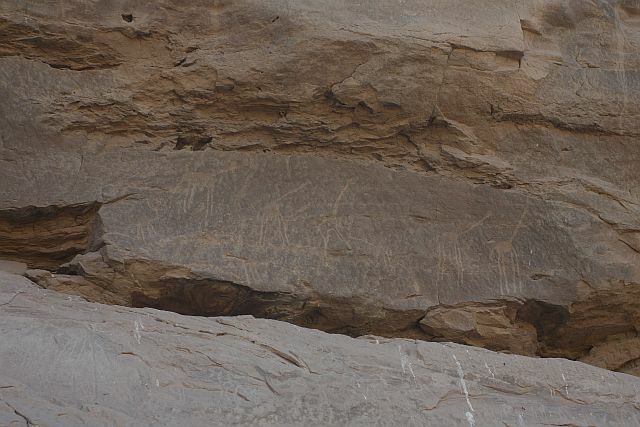 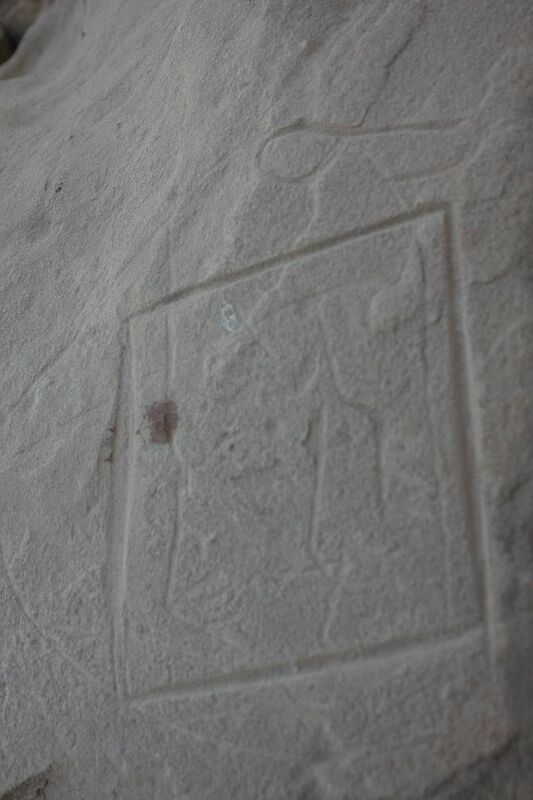 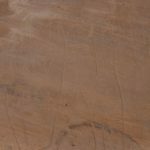 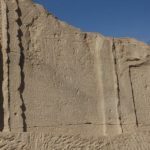 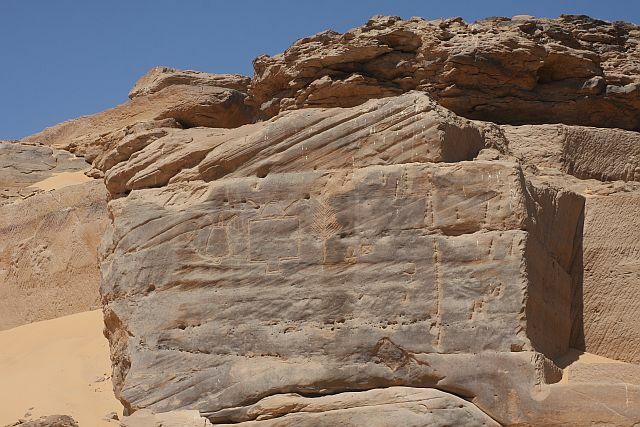 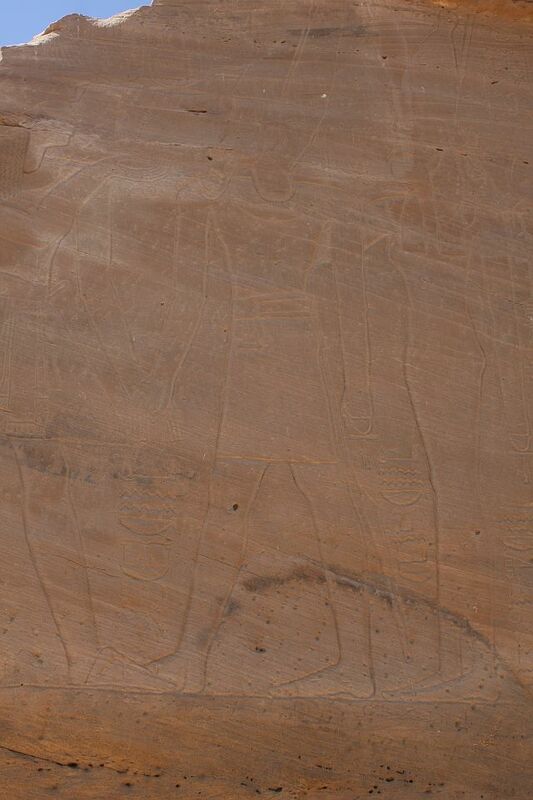 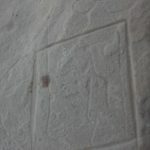 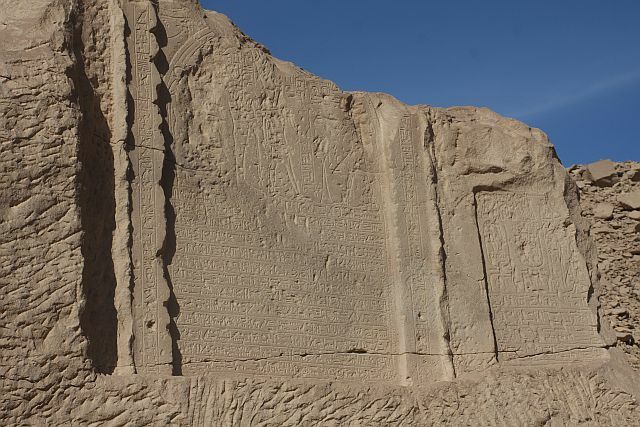 Marks on the rocks tell us of the various working gangs who participated in these activities. 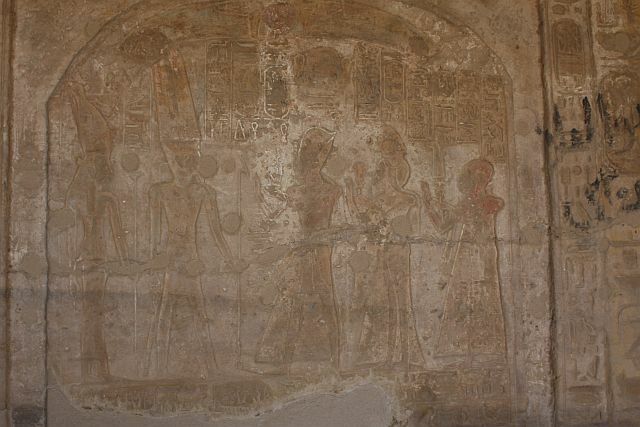 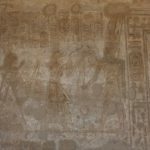 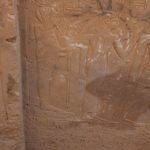 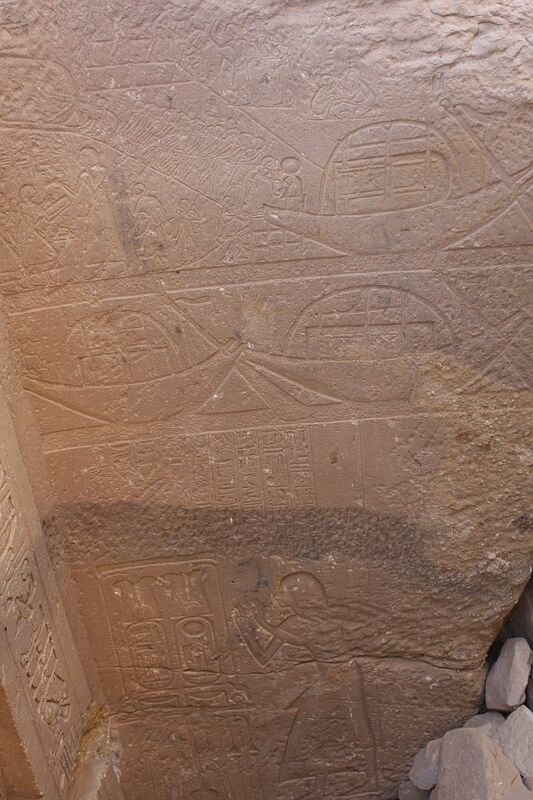 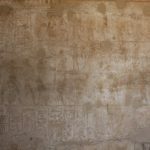 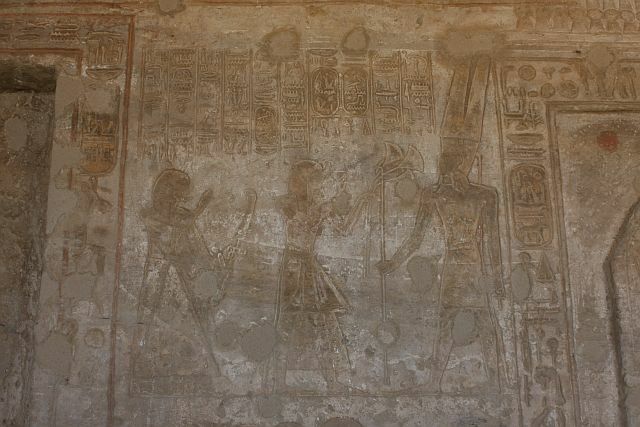 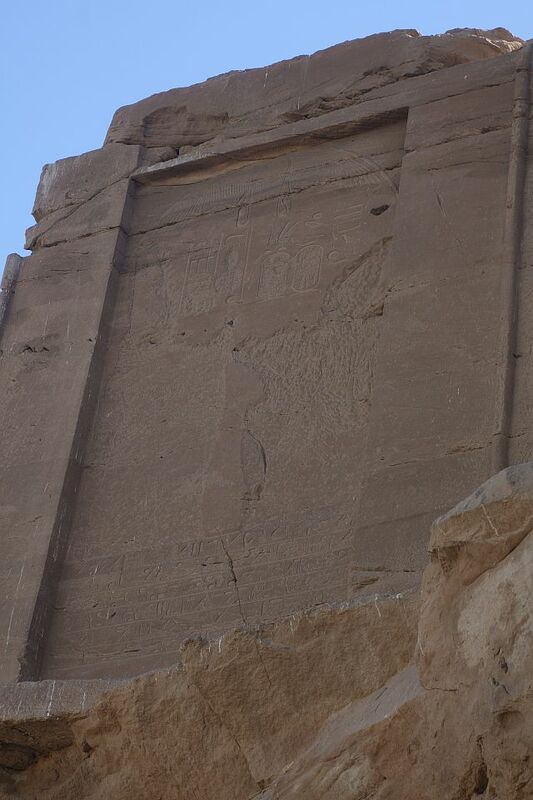 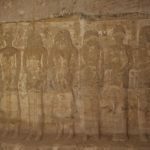 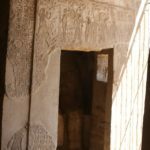 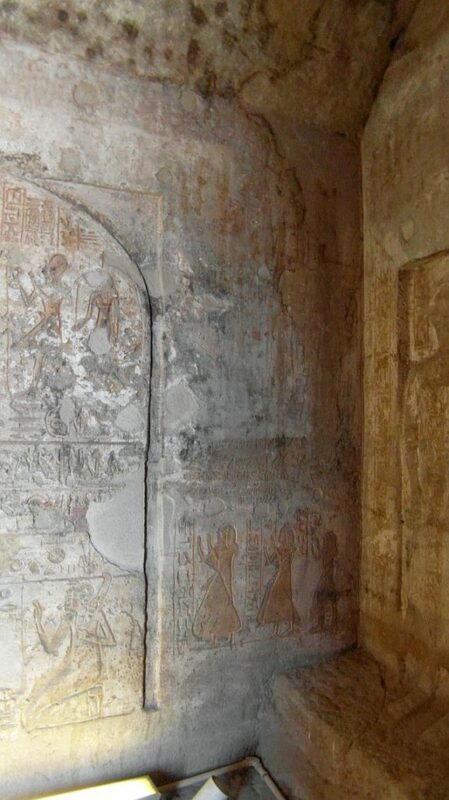 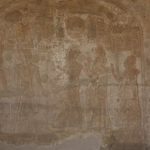 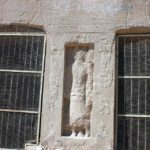 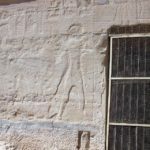 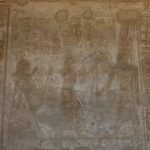 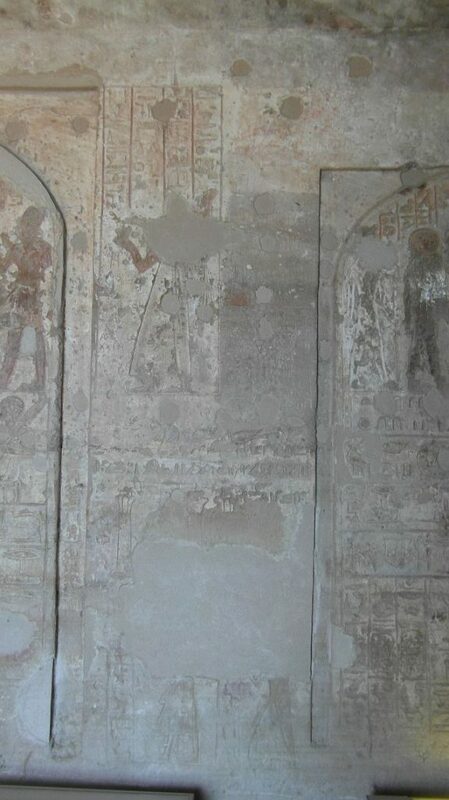 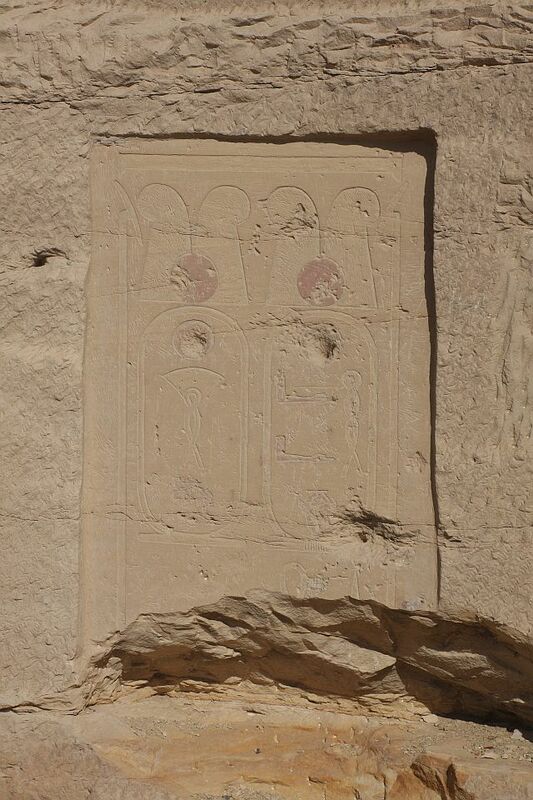 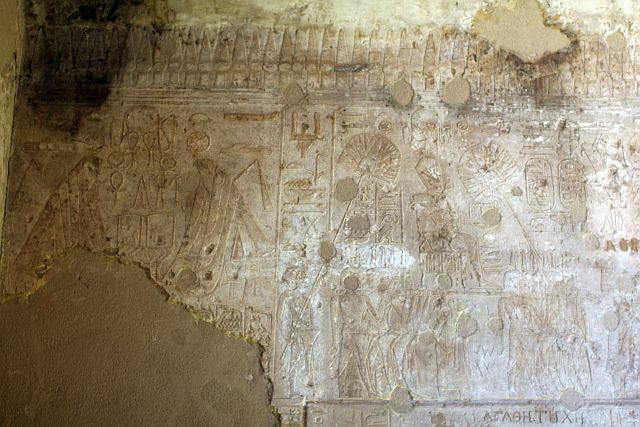 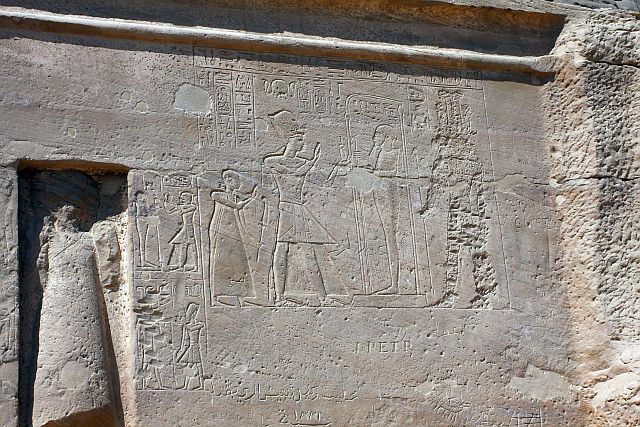 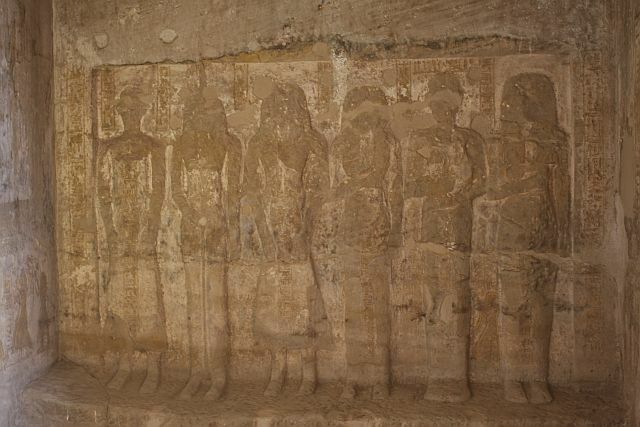 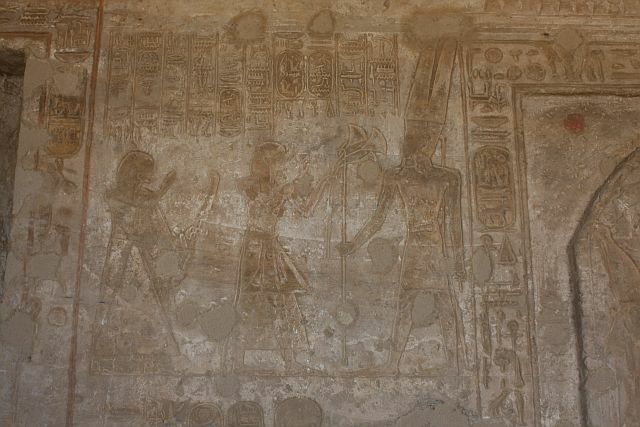 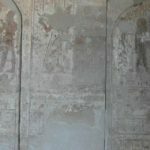 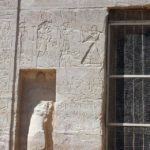 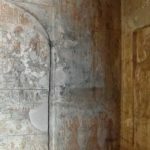 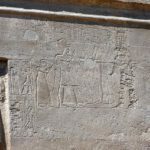 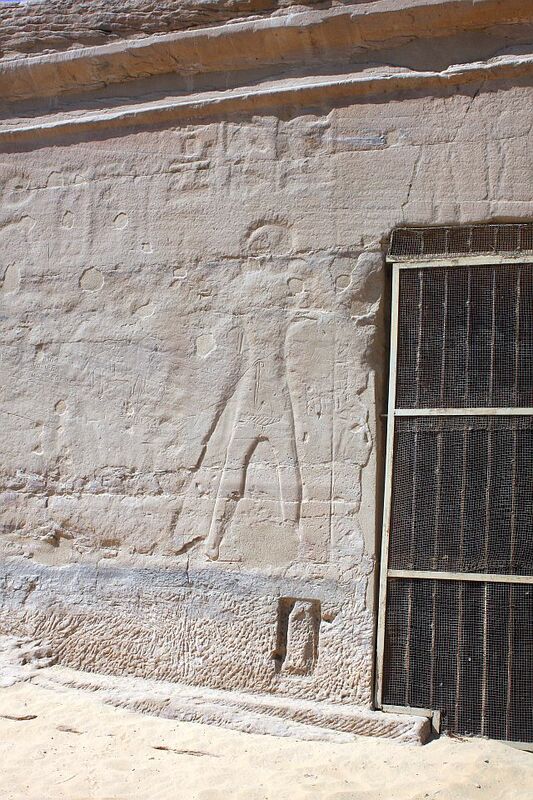 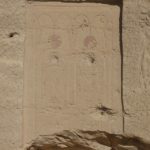 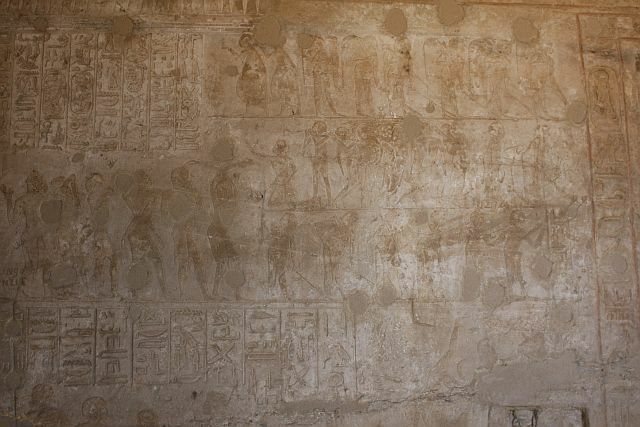 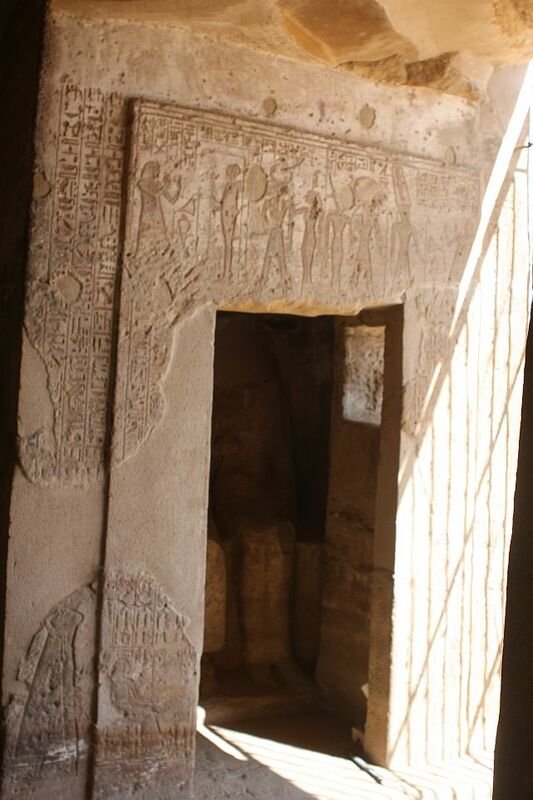 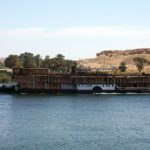 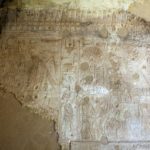 On the west bank overlooking the Nile is the Speos of Horemheb and several chapels of the high nobility of the 18th dynasty, for example Senmut and Hapuseneb. 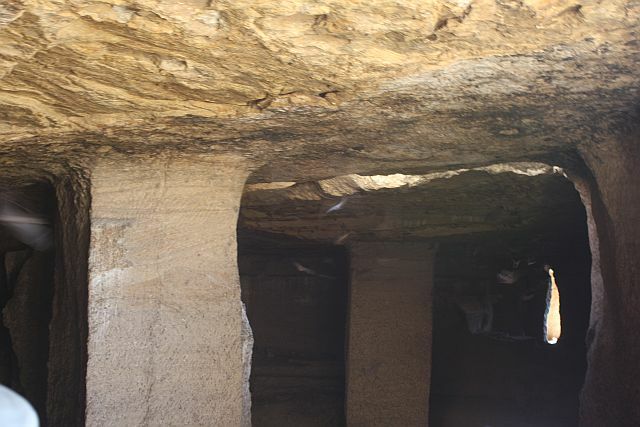 On the east bank we find enormous caves, where they cut their stone for the works in the north. 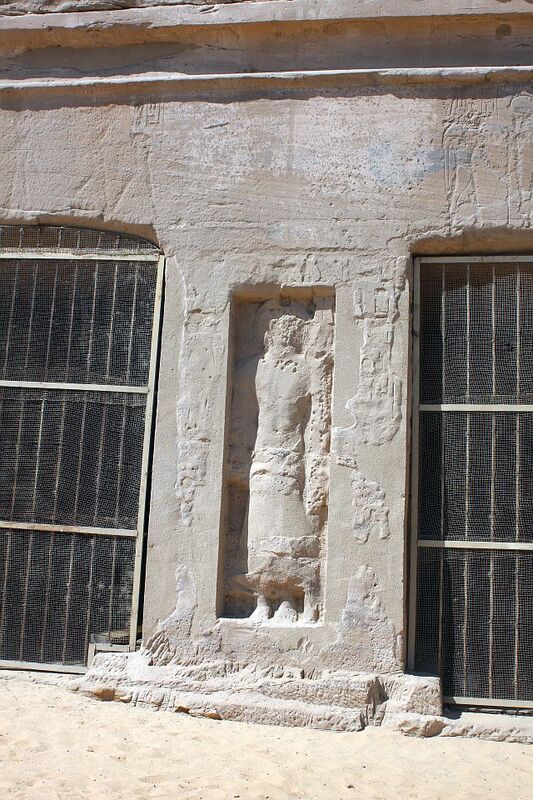 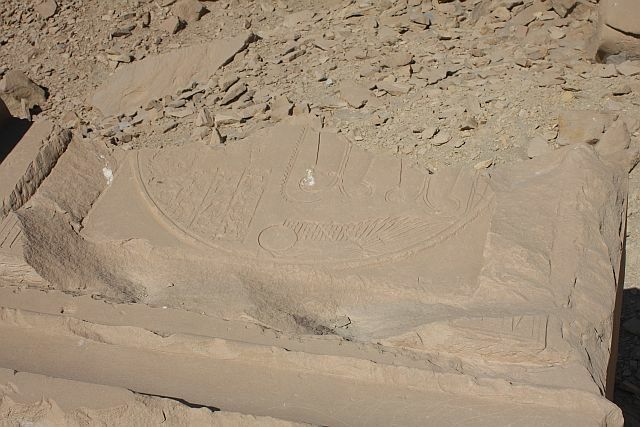 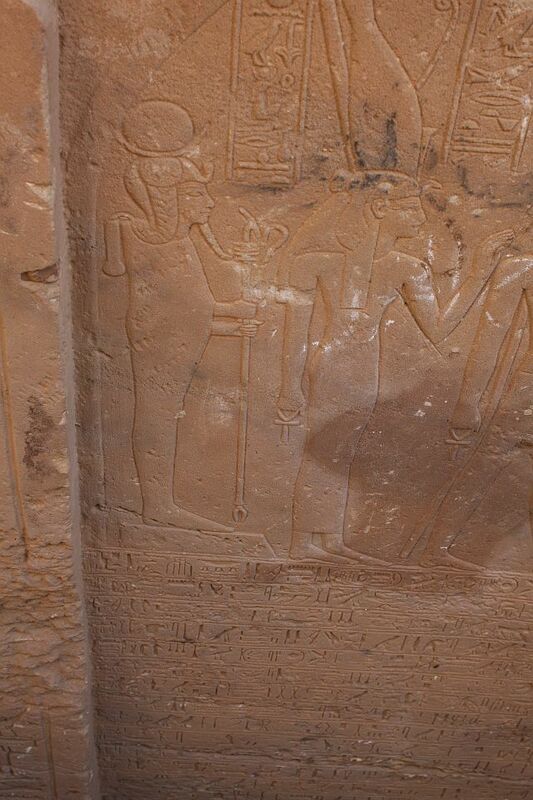 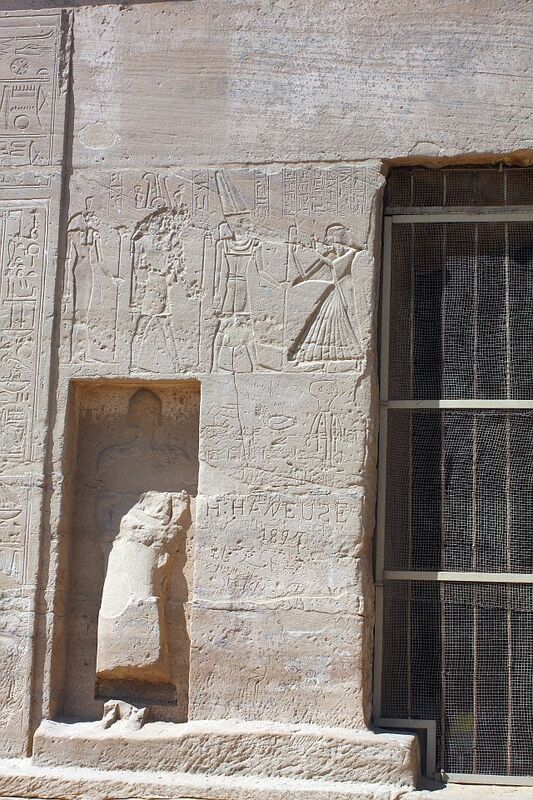 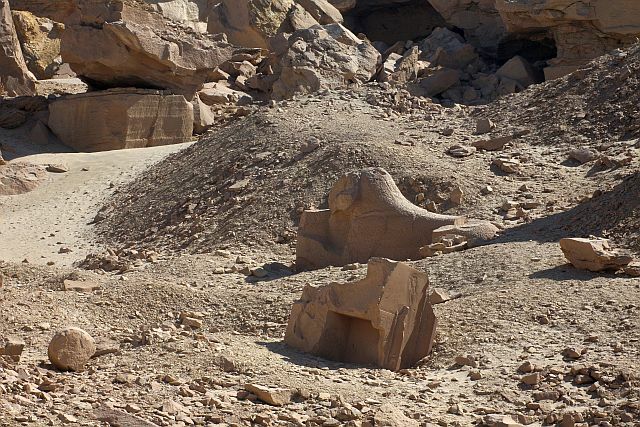 In this wasteland you also find signs of these activities and let you see several half finished statues and steles. 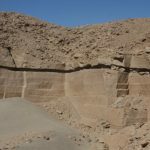 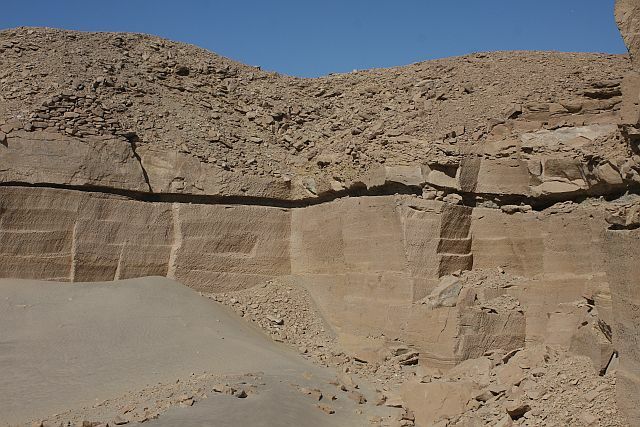  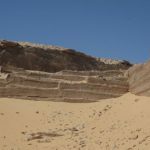 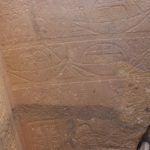 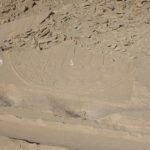 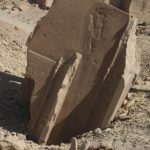 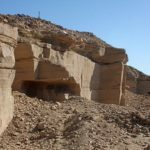 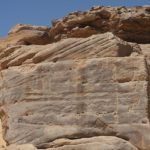 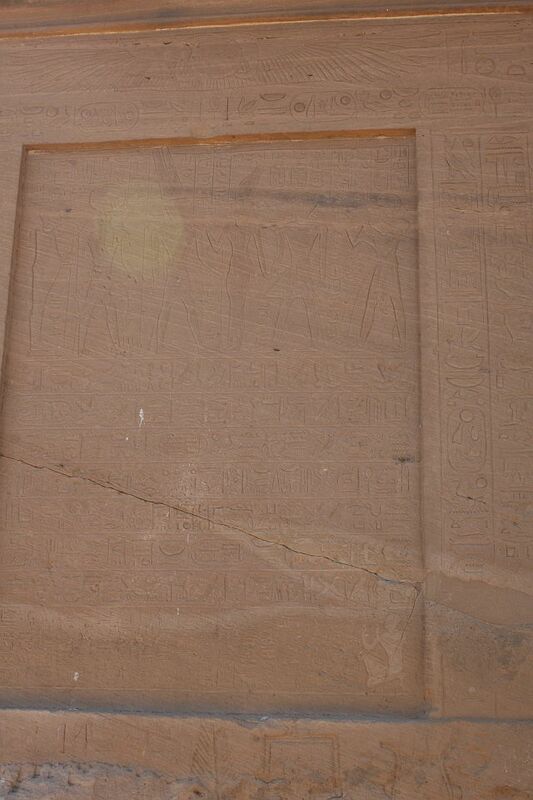 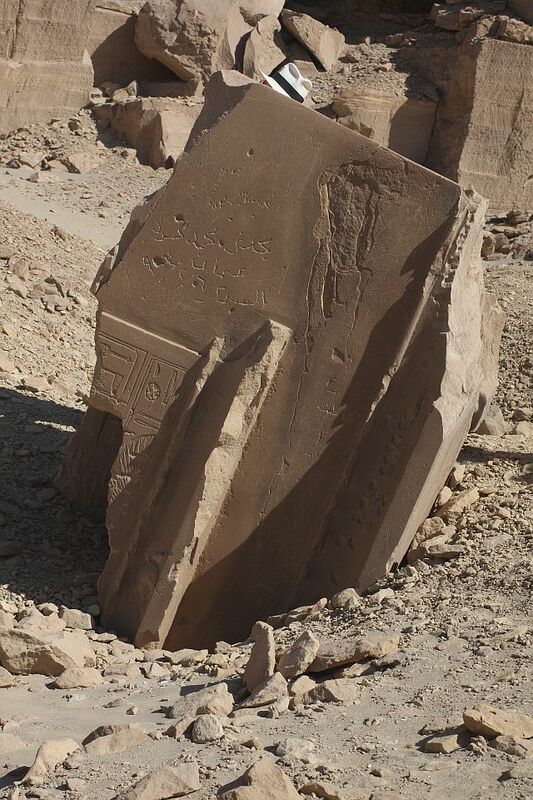 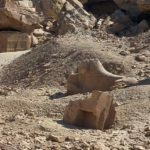 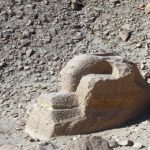 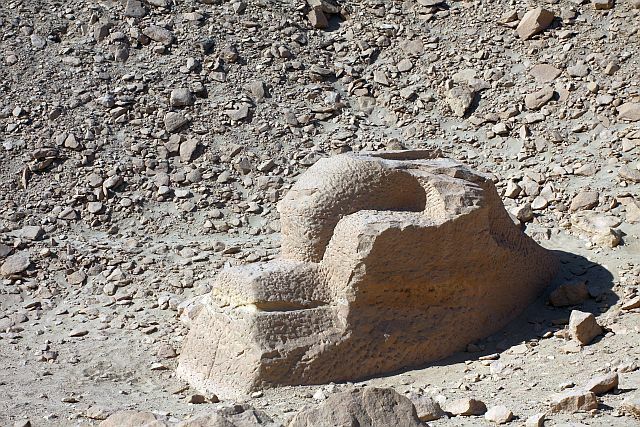 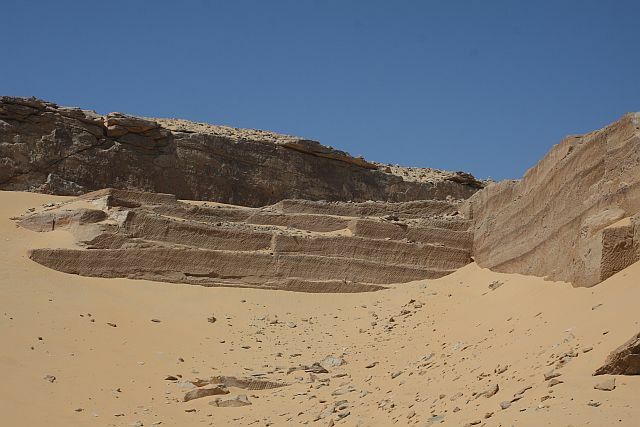 It was here in Gebel el Sisila that the river Nile cut through a large mountain ridge of sand and limestone, and that is why we find quarries at both banks.